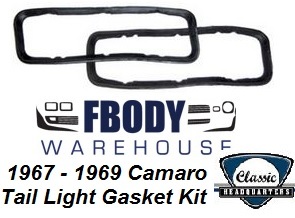 Accurate reproduction of original heavy density molded rubber RH and LH housing to body seals as original. Superior sealing and appearance to cheap foam gaskets. .